Black Card Radio Offers Jim Hampton's "An Original Christmas"
Black Card Radio, a national radio syndicator, is now offering “An Original Christmas” – a 6 hour holiday special for broadcast on or around Christmas Day. Stations may repeat the program for a 12-hour Christmas spectacular. WKTK'S STORM AND CHRIS LAUNCH THE HOLIDAY JAMMIE DRIVE! 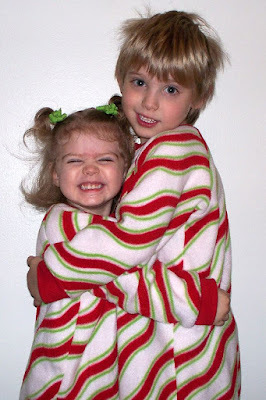 Storm & Chris’s Warm & Fuzzy Holiday Jammie Drive!